Viking calls this the Crush break cue, but the only thing it makes me think of is Cash. And I don't mean cash money -- I mean Johnny Cash. The late, great musician who was known almost as much for his dedication to the color black as he was for his music. Besides, we know Johnny liked to shoot pool. Remember that movie The Baron and the Kid? Classic. The Crush is constructed out of Michigan Rock Maple that's stained ink black to match the solid black linen wrap. The highly technical V CRUSH shaft features a conical taper and a 13mm phenolic tip and ferrule combo. Viking cues are made from start to finish in the USA. 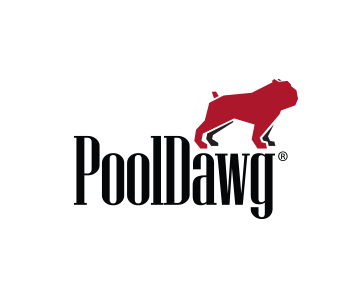 Once you purchase a Viking cue from PoolDawg, it is guaranteed for life by Viking.